More than 70,000 websites, online services, and Internet users has confirmed their participance – including Twitter, Amazon, Netflix, Kickstarter, Etsy, Reddit, OK Cupid, Airbnb, Facebook Google, Spotify, Soundcloud, and Mozilla. 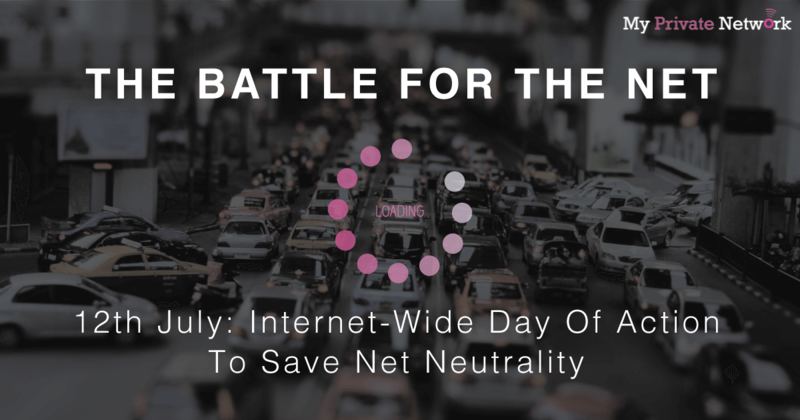 Since the groundbreaking vote to repeal the FCC’s net neutrality rules last May 18, internet warriors have been busy assembling the people of the free internet to reject and protest against this ruling. Quickly mark your calendars this coming July 12th, as the internet bands together for what’s shaping up to be the most visible online protest in five years. 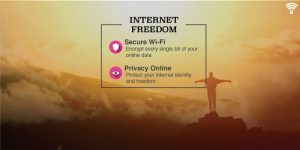 It’s no surprise – we have all come to love the internet that has given us greater freedom and closer connections to people and content all across the globe. Therefore it is only natural that you have certain expectations when you go online. For example, you expect to be connected to any website of your choice. You also expect your internet provider not to mess with your data and allow you to connect to any and all websites, applications and content that YOU choose. In other words, you expect control of your connection. When you go online, you expect net neutrality. 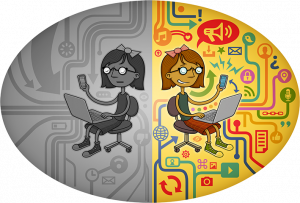 Generally speaking, net neutrality is the guiding principle of the internet and it exists to protect our free speech and freedom of choice on the internet. More specifically, “Title II” of the Communications Act is what provides the legal foundation for net neutrality, which prevents ISPs like Comcast, Verizon, and AT&T from blocking or discriminating against any applications or content that’s passing through their networks. To put it simply, net neutrality is the First Amendment of the Internet. It protects our free speech in the digital age. How Would It Be Like Without Net Neutrality? In the past, we have already seen some grievous actions taken by some ISPs to exploit their position. A great example points back to the launch of Google’s own peer-to-peer payment service, Google Wallet. Soon after, AT&T and Verizon had attempted to delay the support of the service on their own networks – presumably because they too had their own competing payment service. Meanwhile, Verizon – having been slammed in 2012 by the FCC for blocking third-party tethering apps, had told the court in a lawsuit that they would be exploring “commercial arrangement” for websites to gain prioritised access. To sum it up, if net neutrality is ever repealed – ISPs will have greater wiggle room in terms of their practices which might include carving up the internet into fast and slow lanes (as we’ve seen attempted in the past). As shown above, an ISP could essentially slow down its competitor’s content or block political opinions it disagreed with. They could also charge extra fees to the handful of content companies that could afford the premium – and those that can’t pay? Well that’s what a slow lane is for. In the long run, this will end the free internet as we know it. 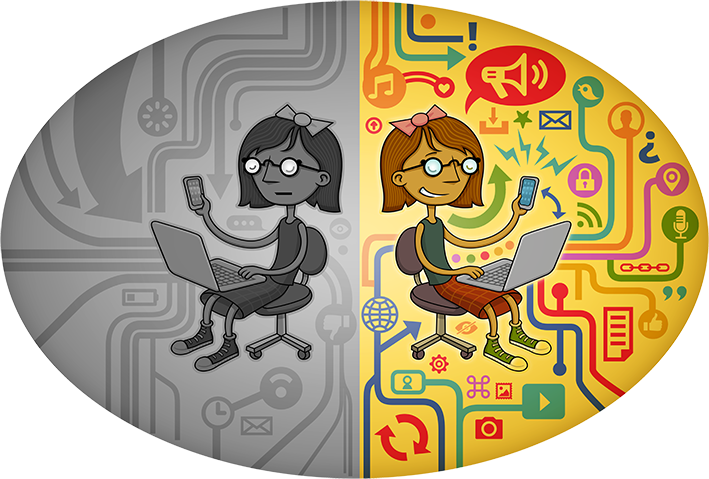 The internet has thrived precisely because of net neutrality. It’s what makes it so vibrant and innovative — a place for creativity, free expression, and exchange of ideas. Without net neutrality, the Internet will become more like Cable TV, where the content you see is what your provider puts in front of you. When we talk about net neutrality, we must talk about “Title II” which was originally created to regulate AT&T’s telephone monopoly. ISPs have long claimed that they do not oppose net neutrality as a whole – instead, they are very quick to oppose only the FCC invoking Title II. By focusing the debate on Title II instead of the rules as a whole, ISPs and the FCC are trying to distract the general public from the profound affects to the real-world. This is not just an American thing! OK, so far it may seem that the objective of this protest is merely focused on the US and in particular the FCC’s recent repeal. However, make no mistake, if the principle of net neutrality is not upheld in the USA, IT WILL AFFECT YOU! It’s important to realise, that a large percentage of the internet is hosted in the USA with it also being a significant junction point for traffic from all over the world. Whether it’s Asia Pacific, Europe or South America – wherever you live and whatever you do online, a lot of your traffic transits via the USA. And if global providers can make more profit by prioritising internet traffic in the USA, they will try to implement it elsewhere. This has to be stopped now. 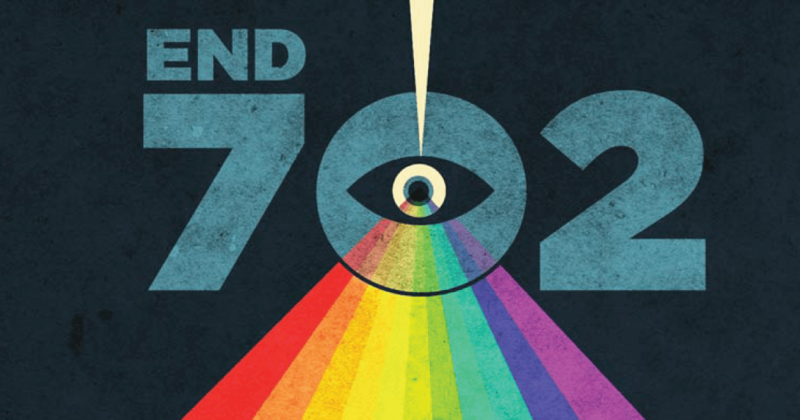 So this brings us back to July 12th – when the EFF, FFTF and hundreds of organisations which includes nonprofits, artists, tech companies large and small, libraries, and even ISPs – will assemble to send a strong message. Don’t Mess With the Internet. Before you do anything else, visit the BattleForTheNet page below to offer your support by sending a letter to the FCC & Congress now! If not, simply share the video below to spread the word out! A short 34 second video about Net Neutrality. Share it to spread the word! 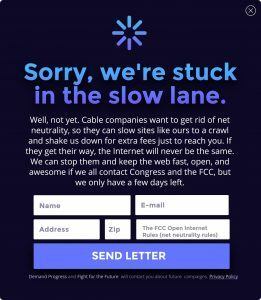 Sites from across the web will display a prominent alert on their homepage that shows the world what the web will look like without net neutrality. Moreover, with hundreds or possibly thousands of sites participating in the protest, it’s very likely that a site you frequently visit will display a full show of alerts, app notifications or social media shares. What are you waiting for? Join us and show them that the internet deserves to be free!